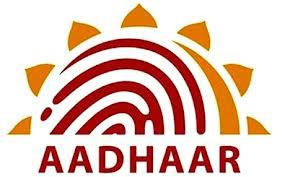 Before you checking of your aadhar card status you need to firstly apply for aadhar card at your nearest UIDAI portal authorized by government of India and after completion of your application you need to keep the receipt of that aadhar card, receipt includes temporary photo of card holder, application time, enrollment number, birth date exact timing of application and much more. 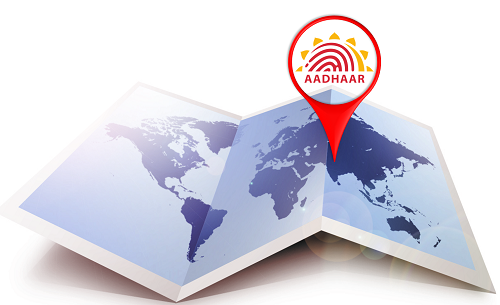 How to check aadhar card/eaadhar status online? The Aadhar enrollment number & Date Time, stated at the acknowledgement slip provided at the Aadhar enrollment camp authorized by UIDAI. Both the fields are mandatory to be filled up for the candidate. Make sure to provide the most accurate information in the needed format stated on the website link. Besides, you would also need to insert an image-text given on website link. In case of any error, try once again with all correct details.